This private country club known as Moss Creek Plantation has more than 1,000 homes and 70 villas with marsh views, deepwater opportunities, and features two championship Tom Fazio golf courses. 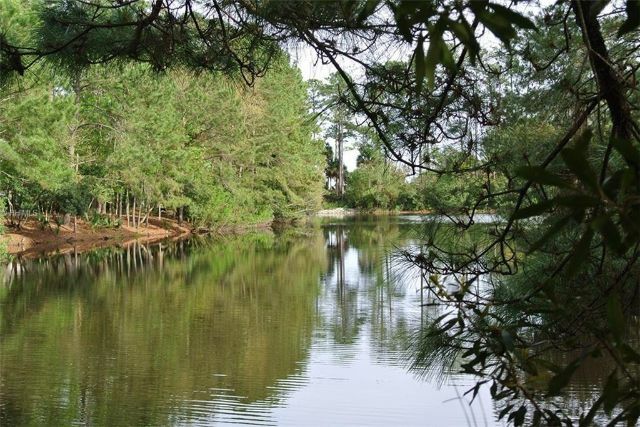 Located just minutes from the Hilton Head Bridge, Moss Creek's 1,042 acres are bordered on the west by a 1,200-acre South Carolina nature preserve and on the east by Lowcountry wetlands. Enjoy a day in the life with a wide variety of recreational facilities to enjoy. 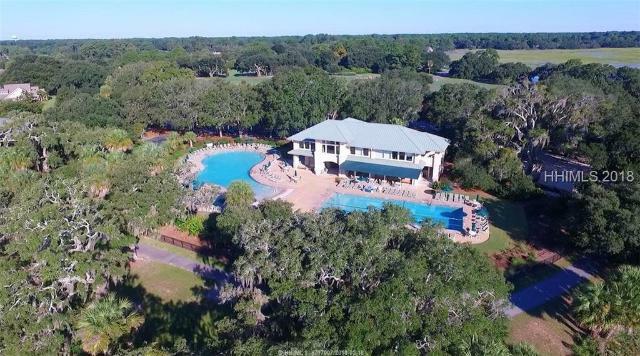 In addition to the golf courses and clubhouse, residents enjoy a deepwater marina, tennis center, pavilion for outdoor cookouts and parties, swimming pool, playground, the 11-acre Fording Island Nature Preserve, and a fully equipped equestrian center.